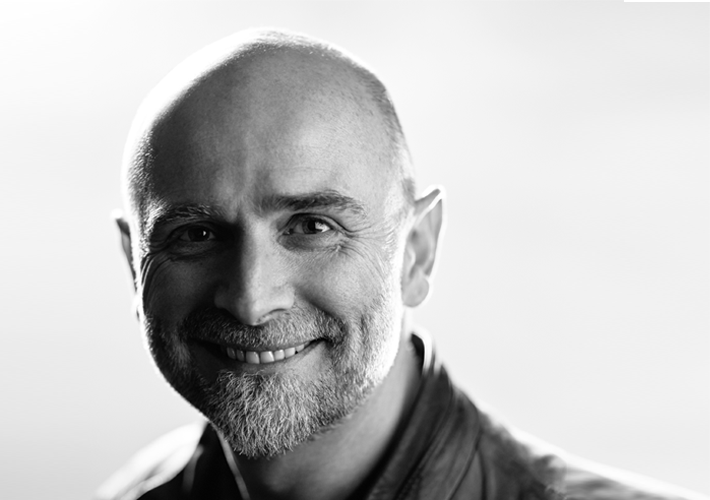 Clive Baillie is a founding partner and CEO of BLT Communications, one of Los Angeles’ leading creative agencies specialising in entertainment marketing. Clive Baillie’s career as an art director in the industry has spanned over three decades, during which time he has worked on many high-profile movie campaigns for all of the top Hollywood film studios. In 1977 Baillie graduated from the London College of Printing and Graphic Arts (now London College of Communication) with a BA in Graphic Design. After gaining experience as a sound engineer, and as an art director in the exhibition display industry, he decided he wanted to travel and eventually landed in Los Angeles. In 1985 he began his career in the entertainment industry at Cannon Films, then at various LA based agencies: B. D. Fox, Seiniger Advertising (where he met his future wife Dawn Teitelbaum), and then DAZU where he and Dawn worked together with Rick Lynch. In 1992 Baillie, Dawn and Rick founded BLT Communications, a creative agency, founded by creatives, run by creatives. Over the last 26 years it has grown to over 200 employees who have a passion for creating campaigns across print, online, and audio visual. BLT has created campaigns for some of Hollywood’s most successful films, including Avatar, Titanic, The Avengers franchise, The Dark Knight, the latest Spider-Man, and Guardians of the Galaxy. This also includes successful campaigns for television series such as, The Sopranos, Game of Thrones, Band of Brothers, Modern Family, and Stranger Things. Baillie is passionate about playing a broader advocacy role in the arts and education, in particular the nurturing of creative talent. He is a member of the Board of Trustees at the Buckley School in Los Angeles, and in 2017 Clive became a member of The Academy of Motion Picture Arts and Sciences. In 2015 he launched the Clive Baillie Scholarship for Graphic Design which is available to one third-year student enrolled on the BA Graphic and Media Design course at London College of Communication, awarded according to financial need and academic merit.